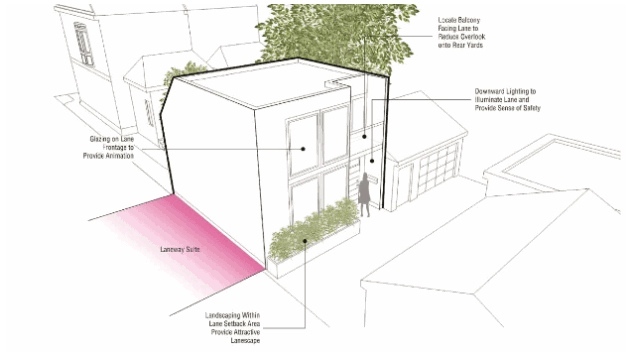 Bylaw amendments that will permit the construction of laneway suites in residential neighbourhoods in Toronto and East York have been approved by city council. The amendments to the city’s official plan and zoning bylaw were enacted with a 30-5 vote on Thursday morning. 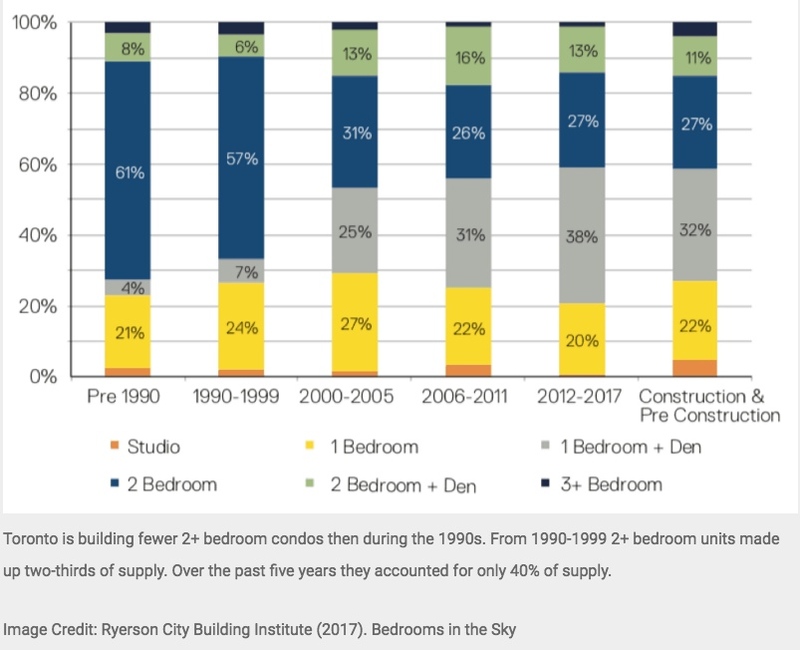 The vote was the culmination of years of advocacy by Deputy Mayor Ana Bailão and several other city councillors, who contended that laneway suites would help address a shortage in rental units while making home ownership more affordable due to their income-generating potential. 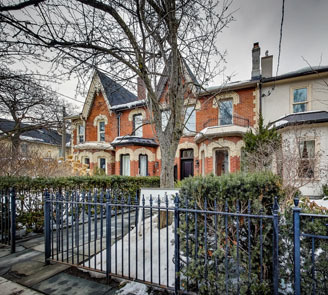 Now that the amendments have been approved by council, property owners will be able to apply for permits for the construction of new laneway suites provided that they adhere to a number of conditions. 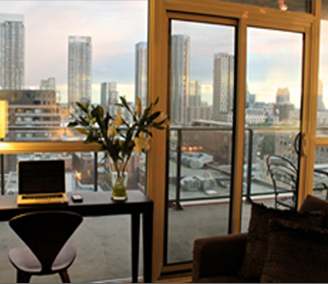 First off, the entrance of the suite must be no more than 45 metres away from a public street so that it can be accessed by Toronto Fire Services emergency vehicles. That rule, in theory, will prevent laneway suites from being built on some properties that are located on dead-end laneways. Staff have also placed strict rules on the suites themselves. They must be no more than two storeys or six-metres-tall and can only contain a single unit. Furthermore, the suites must be separated from the rear of existing homes by a distance of 5 to 7.5 metres, depending on their height. The suites must also be setback from the rear property line by at least 1.5 metres with dimensions that do not exceed eight metres in width and 10- metres in length. 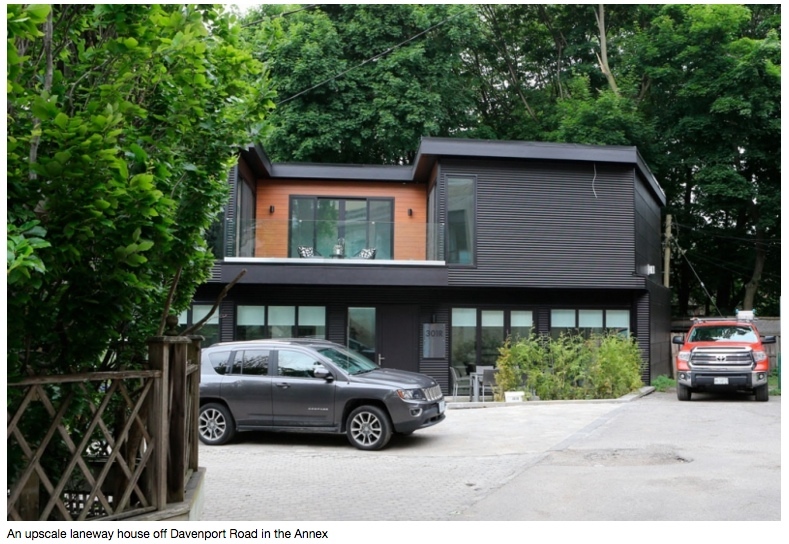 “The proposed zoning by-law amendment regulates laneway suites appropriately to limit the privacy and overlook concerns on adjacent properties,” the staff report states.